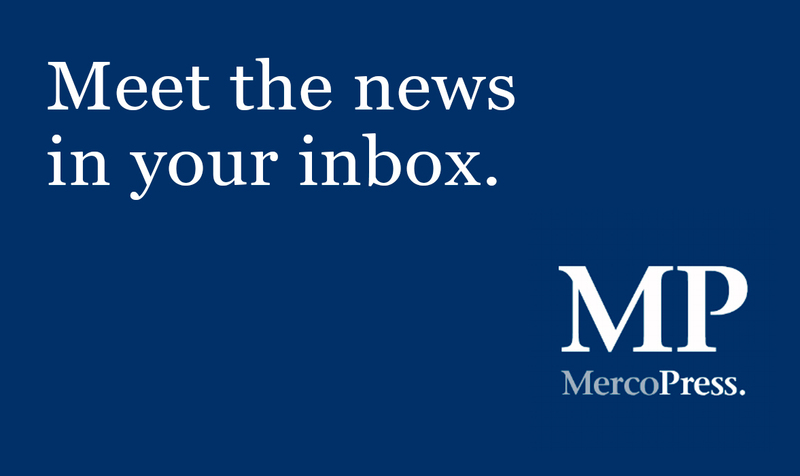 The Chilean Congress made an unprecedented mea culpa on Tuesday for a series of corruption cases involving lawmakers that have eroded public confidence in the institution. 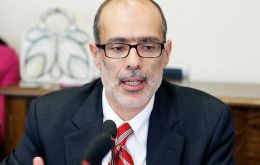 In the first review of the state of the Congress in its 204-year history, lawmakers acknowledged the damage caused by corruption, including accusations of tax fraud leveled against four opposition figures, two of them members of Congress. 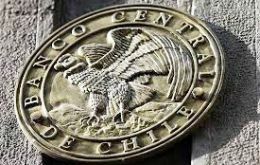 Chile's inflation picked up and beat expectations in June despite persistently weak economic growth. The consumer price index rose 0.5% in June, as prices for transportation, housing and basic services increased, the government's stats agency said on Wednesday. The official chosen by FIFA to inspect 2018 and 2022 World Cup hosting candidates was banned from football for seven years for breaking ethics rules. 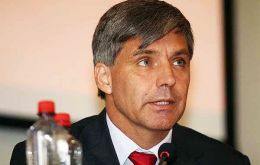 FIFA’s ethics committee gave no reason for its decision to suspend Harold Mayne-Nicholls, a former president of Chile’s soccer federation who is disputing the sanction. 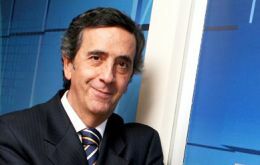 Unemployment in Magallanes Region, extreme south of Chile reached 4% in the March/May quarter, which is 1.2 percentage points higher than a year ago, and 0.3 percentage points more than the previous mobile quarter, according to the latest report from the country's Stats Office, INE. Only a few hours off from Saturday's last match of the 2015 Copa America when the best South American team will emerge, the rivalry between finalists Argentina and hosts Chile has erupted strongly and the Falkland Islands' issue is not absent from aggressive chants and insulting messages in the social networks. Chile will insist at the two-day Pacific Alliance summit which took off on Wednesday in Paracas, Peru, that a convergence with Mercosur is needed to ensure the integration of Latina America, and this is more evident now that both groupings face similar challenges such as falling prices for commodities, normalization of US monetary policy and an international context of slow growth. Chile defender Gonzalo Jara will miss the rest of the current Copa America after being suspended for three matches for sticking his finger up an opponent's backside and feigning injury during a match. 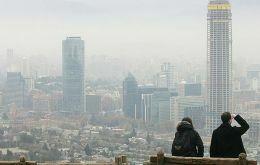 Chile's capital Santiago has experienced the driest June in half a century, leading to unexpected headache-inducing levels of contamination and Andean ski slopes bereft of snow, with no rain clouds on the horizon. There has been zero precipitation in the month to date in Santiago, the first time that has happened in fifty years, according to meteorology records. Thousands of striking teachers have taken to the streets in the Chilean capital Santiago to protest against education reform plans. 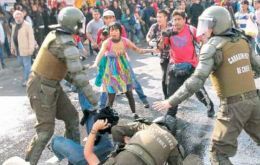 The peaceful rally held on Wednesday turned violent when clashes erupted between riot police and a group of protesters, which led to the arrest of a number of people. 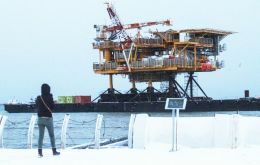 A semi-submersible rig of Chinese origin commissioned to Total and which grounded 200 meters from the coast in Punta Arenas following strong winds and tides that let it lose from its moorings in the port, has been rescued on the high tide. 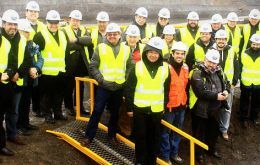 Apparently the huge vessel has not suffered major 'visible damages', reports La Prensa Austral.